Going to AXPONA 2019 (April 12-14)? 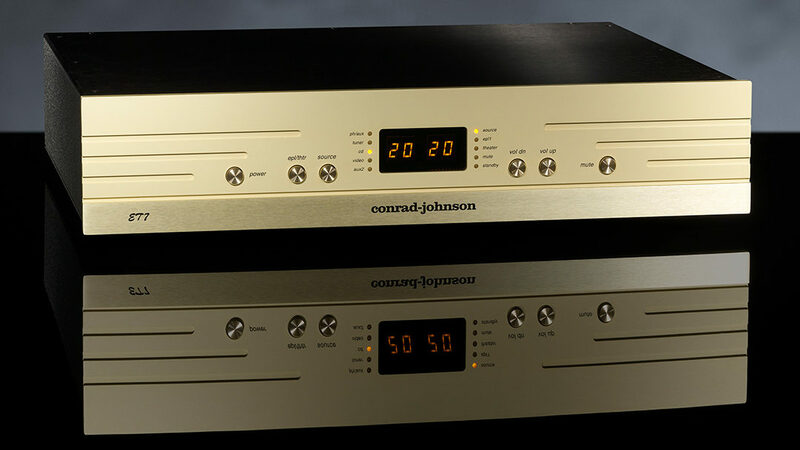 Be sure to check out the conrad-johnson display in the Superior Audio room (#1515). 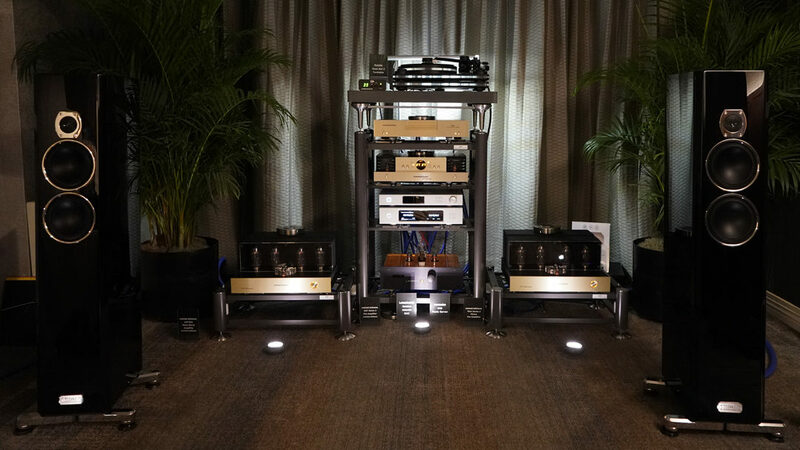 They will be showing the ET6SE/Classic 62SE running a pair of Eminent Technology LFT8B Planar Magnetic speakers. Hoping also to have the first production HVA1 headphone amplifier there on demonstration. HVA1 production continues: here is an assembled stepped attenuator level control. 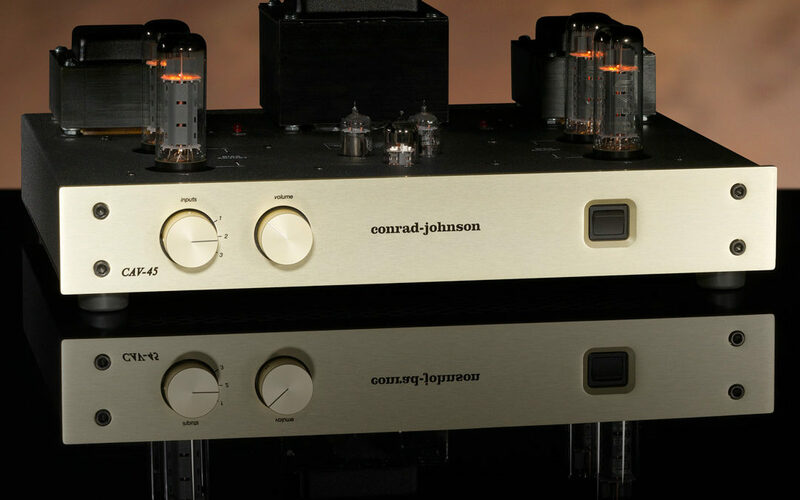 Production begins on the conrad-johnson headphone amp (HVA1). First step, populating the pc boards. Assembly of completed units expected in just a couple of weeks - deliveries by early April. 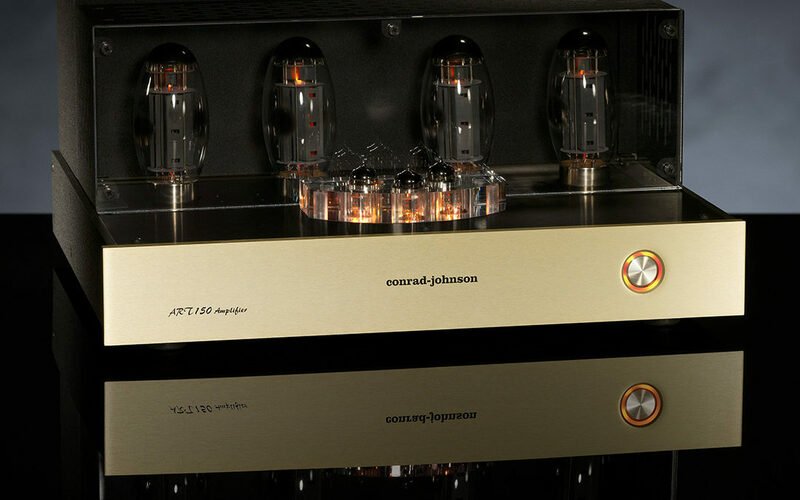 Our newest power amplifier: the ART27A. Triode configured KT88s operated Class A. 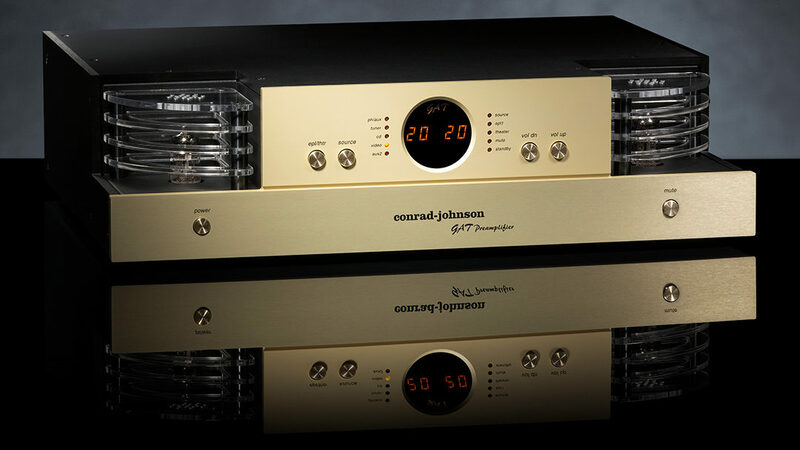 Fully regulated power supplies, including independent regulators for each channel's output stage. Rated 36 Watts into 4 Ohms (the default configuration, recommended for most applications). Also available configured for 8 or 16 Ohms. 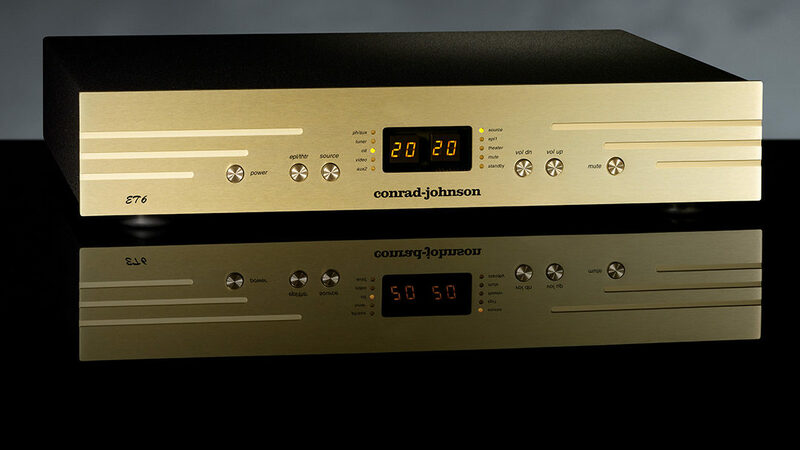 A new, special product from conrad-johnson burning-in. Details to follow soon. Progress report on the new sound room. Walls are done and dedicated power line is in. Next up: ceiling and carpet. 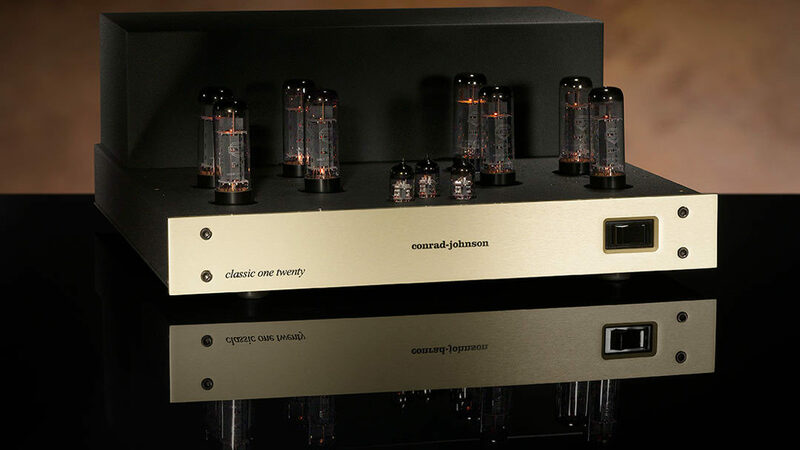 The TEA1 Series 3 triode equalization amplifier is a stand-alone vacuum-tube phono stage designed to satisfy the expectations of the most demanding music lovers. 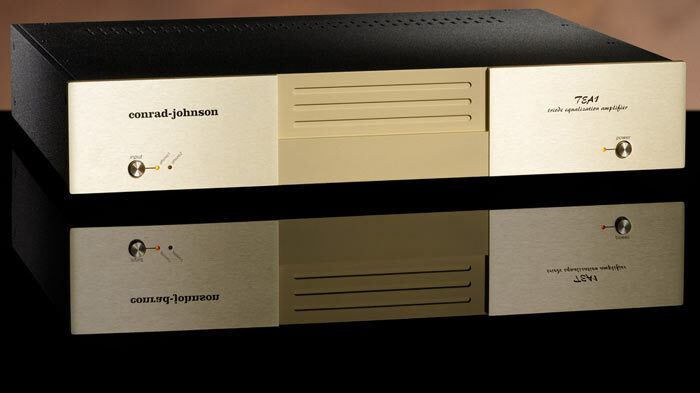 The GAT Preamplifier embodies conrad-johnson’s latest advances in line-stage preamplifier technology.